Wouldn’t you love to have millions of pageviews? In this week’s episode, I’m on the line with Jillian Tohber Leslie. Jillian founded Catch My Party with her husband in 2009, and it’s now the largest party ideas site on the web. This site gets over four million pageviews every month. Yes, I said MILLION! In 2015, Jillian and David built a custom popup app for themselves to grow their Catch My Party social media followers. It worked so well, they launched it as their second company 2016 called MiloTree. When I heard all of this, I knew I had to get Jillian on the podcast to talk about how she was able to build her massive audience. Her secrets? 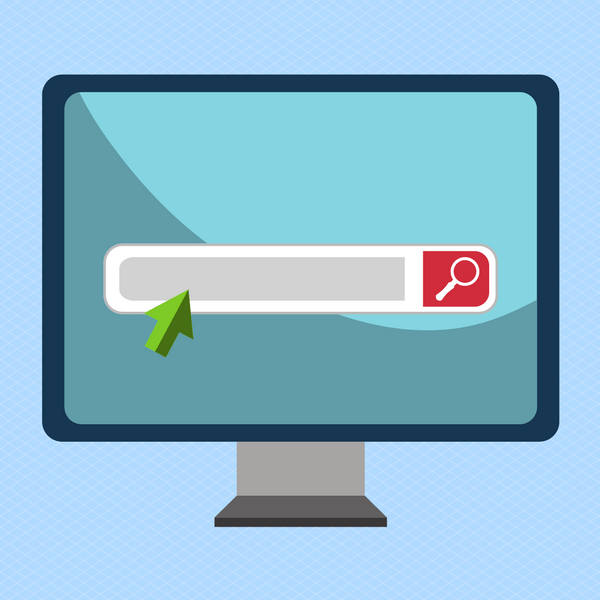 Using smart SEO, embracing the long tail, and being early adopters of social media (especially Pinterest). Back before she was a blogging sensation, Jillian was writing teen movies for Hollywood, and her husband was Head of Product at Myspace (remember Myspace?). They knew that they wanted to find a project to work on together, so they started their website as a side hustle. The idea was to create a social photo sharing site for teen girls to post about their sweet sixteens, quinceañeras, bar/bat mitzvahs, and other parties. So they hired a team of developers in Indonesia and started designing the site. It was hot pink and purple, designed to be appealing to teenage girls. But there was a problem: how do you get teen girls to add their photos? The site doesn’t work if no one wants to put their pictures there. They tried a bunch of tactics, but they didn’t get a lot of traction. Then, all of a sudden, they noticed that moms with Etsy shop had started putting party photos on the “teen” site. This is not the plan. After talking things over, they decided to pivot, and they learned an important lesson: “you co-create with your audience.” There was no point trying to make a teen site happen if the interest was coming from moms. But how did the Etsy moms find the site in the first place? Jillian and her husband thought about SEO from the very beginning. This was before Facebook took over social networking, so there were some burgeoning, tiny social networks that were interest-based. These were places where people interested in certain topics got together, so Jillian put her site out there on those networks, too. Today, the people who add content to Catch My Party are all moms. “Moms are unsung heroes,” Jillian says. If a mom throws a beautiful party and posts it to the site, Jillian will try to find a way to feature it so that the mom feels appreciated and celebrated. She shows off the best ones on homepage slider and on her social media feed. It’s all about celebrating people. Jillian is not a party planner, even though her site is all about parties. Instead, she thinks of herself as an influencer and curator, “flying above” and looking at what’s trending. She started blogging for the site right away and always recommends blogging as a way to put your point of view out there. She is currently posting on the blog three times per week. She loves to do roundups, to show people a selection of what’s trending. The blog is also helpful for SEO. What does that mean? 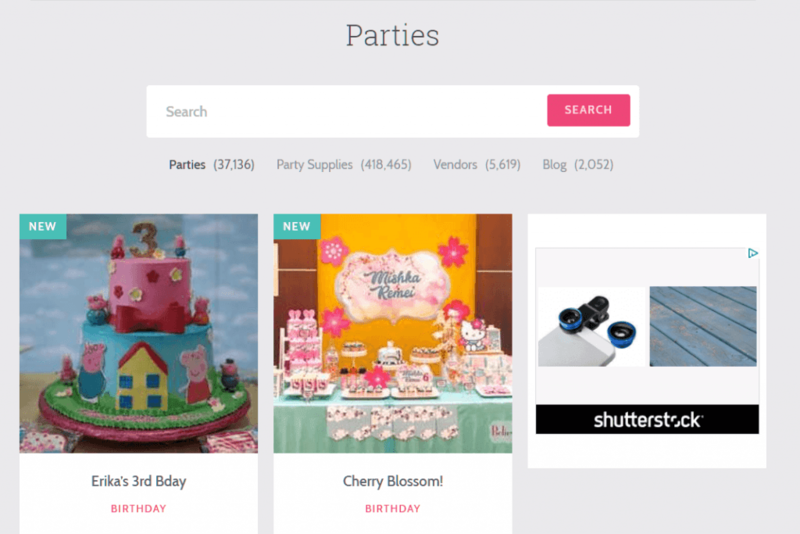 They’re not trying to rank for things like “party ideas” or even things like “princess parties” or “pirate parties.” They can’t directly compete with Party City and big retailers like that. But if you type in “rainbow unicorn sparkly party,” that’s a lot more specific and niche. And it will lead you straight to Catch My Party. So their traffic really comes from what Jillian calls “tiny little search results.” That is the long tail. Jillian manages SEO by manually adding tags whenever someone adds a party. She has to be very intentional about keywords because Google doesn’t understand photos. You have to tell Google what’s in the photos or else they won’t come up in the search results. Jillian and her husband got in on social media relatively early. Back in the day, Facebook was awesome. People would respond to everything! And then, as we all know, the algorithm changed. Facebook “tightened the spigot,” in Jillian’s words. When that happened, Jillian and her husband looked at the analytics and saw that a lot of their traffic was coming from Pinterest. Jillian says you’ve got to look out for the “serendipities that happen in your business,” and this was one of them. She had had the idea for a picture-saving app years before, but her husband never got around to making one. When Pinterest came around, Jillian started pinning just for herself. 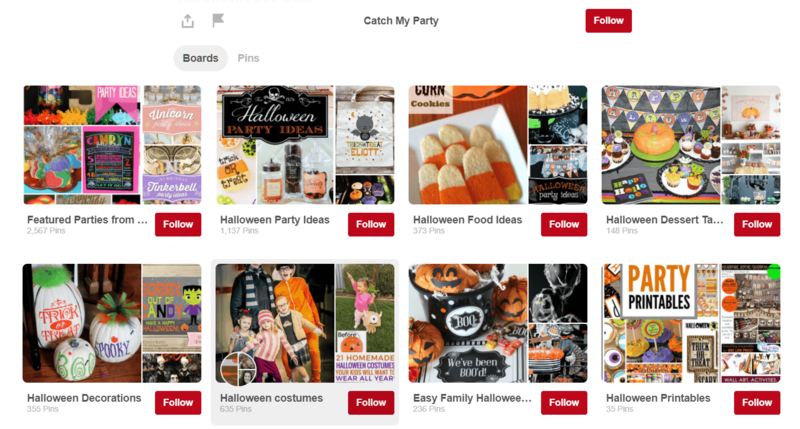 Her personal board was what initially drove traffic to Catch My Party from Pinterest. So she started to create content specifically for Pinterest. She currently has 750,000 followers there. Pinterest is great for visual content, but Jillian recommends playing by their rules. It’s best to be making content that is just for Pinterest. Also, pay attention to what’s trending on Pinterest to get inspiration for your next post. Jillian creates collages based on what’s trending and then thinks about how she can do her own version of that popular content. Around this time, Jillian and her husband started focusing on growing followers. 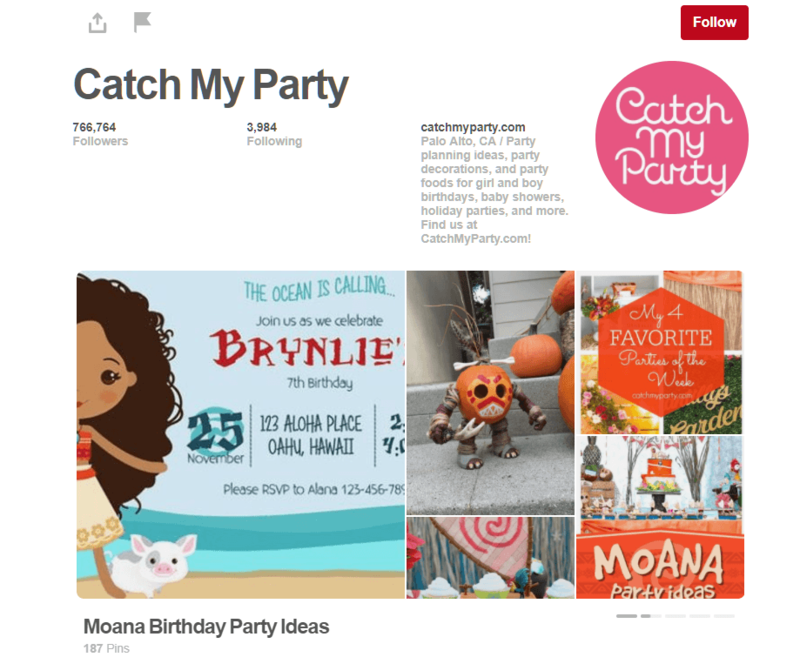 They built a popup tool to promote Pinterest for Catch My Party in 2014-15. This popup helped them to grow their following organically. Why not just use the widget? Jillian says the widget wasn’t converting, and they needed to be actively growing. They had so much success with their first popup that they decided to build a similar one for Instagram. They currently have about 130,000 Instagram followers, largely from the popup. Then they thought that if their popup tool had been so successful for them, it might benefit other bloggers, too. So they started building that out as part of the business, and MiloTree was born. Their initial popup just asked people to follow them on Pinterest. They would populate the popup with recent posts in order to show social proof. They had the same strategy with Instagram. This means that when somebody clicks, they already have a sense of what your account looks like. MiloTree is also “smart” because it can connect various different accounts, including Facebook, Insttreagram, Pinterest, and email. 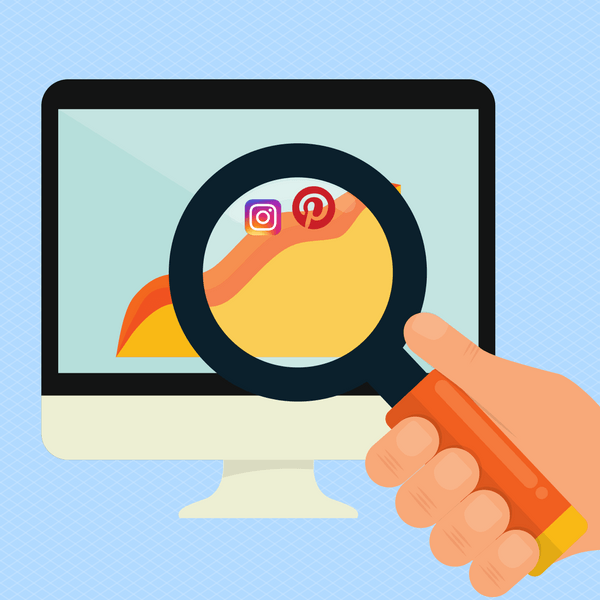 The plugin shows a different account from the slider every time somebody visits the site, so if you have your Pinterest, Instagram, and Facebook connected, each visitor will get a random selection from that list. They also have a new feature coming that will let you set an order, so that every first-time visitor sees Instagram, for example. MiloTree has been so successful because it is so simple. Bloggers have to wear so many hats and make so many decisions, so Jillian wanted to create a very simple product. She wanted to make lots of decisions on their end so that customers don’t have to. For example, Google announced that it would penalize sites that used a big popup on mobile. So Jillian and her husband adjusted the MiloTree to be Google-compliant for mobile. The plugin can detect on its own whether your visitors are using mobile or desktop. Jillian says one of the most important things you can do is “ride the waves.” Keep an eye on what’s trending and think about how you can make more of that content. For example, Catch My Party rode the Frozen and Minecraft phases. Jillian noticed that that content was “going gangbusters” and made more of it. Once you see a trend, start doubling down on that content. Always looking in Google Analytics. This will give you so much information that can steer you towards more popular content. Think seasonally. Halloween is huge for Catch My Party, so they think ahead and try to launch that content a month or two before the holiday. Combine trends. Right now, unicorns are huge and Halloween is huge. 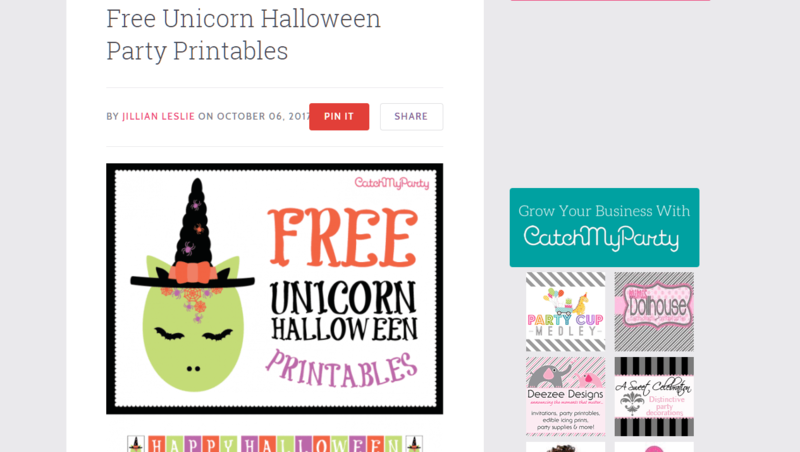 So they created a cute party printable of a green witch unicorn that they give away for free. 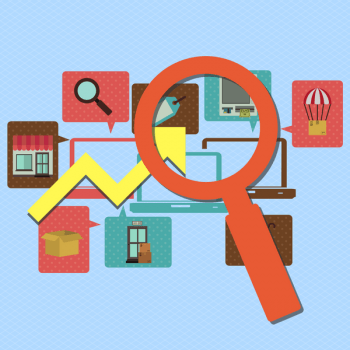 It combines two trends and puts a different spin on content that’s already popular. 5. Learn over time who your audience is. Jillian knows hers very well: they live in the sweet spot of moms with little kids. Jillian totally gets the struggle of wanting to throw a great party for your kids, so she is able to relate to her audience. The best part is that all of these tools are free! You can do this on any budget. Jillian says you’ve got to go toward what’s working. If something isn’t working now, it probably won’t ever work. You can tweak it and see, and you might get a tiny bit of lift. But the ones that hit are the ones that hit. If you are just starting out and you don’t have much of an audience yet, it can be hard to get that instant feedback. Jillian wants you to think about your WHY. Why are you a blogger? If you don’t have a WHY, don’t be a blogger. It’s too hard. It’s a long slog. You’d better be in there, and you’d better have something to say that’s meaningful to you. Once you have your WHY, the next step is to look around at people who are doing what you want to be doing. Think about why you like certain content, and then think about how you can put your own spin on that. Start from yourself and what you need to say to the world. Also, remember that blogs evolve over time. Don’t think your blog is going to stay the same forever. Allow that evolution and be open to change. Most importantly, think about co-creating with your audience. Even if one person reaches out to you through Instagram and loves what you’re doing, pay attention. This is something you can do at any level. Be caught up in listening to your audience and co-creating with them. If I have ten people following me, there’s a difference between eight responses and just one response. Don’t be so caught up in the millions (even though that’s the title of the episode!). Be caught up in listening to your audience and co-creating with them. You also have to be double-checking stuff. There can be a fallacy of small numbers. If you don’t have a lot of followers, take interaction as a direction for the next post, but see how it goes. Don’t bet your whole business on 10 likes. What does that look like in practice? For Jillian, if people email her, she’ll ask to get on a phone call with them. She tries to be available to her audiences. She is always wanting to learn from them. When the numbers are smaller it’s easier to connect. When you’re starting off, you will do a lot of things that won’t “scale.” You can’t talk individually to a million people. But that’s a good problem to have! Catch My Party is monetized primarily through ads and sponsored content, not through an email list. But for MiloTree, the email list is more important because they’re selling a product. Think about why you’re growing your email list. If you monetize via traffic or by working with brands, your email list won’t be as important to you; a list is more helpful if you are selling a product. If you are growing your list, you have to be very intentional about it. Lists get stale really quickly, so if you’re not selling short term, your list may not be very valuable by the time you actually have a product. Think about what best works for your business. 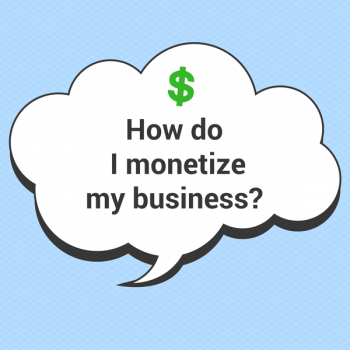 If you monetize via ads, you need the most amount of eyeballs on your site in the most cost effective way possible. If you do anything visual, right now that’s Pinterest. Jillian says it is better at driving traffic than Instagram. But Instagram is important if you’re working with brands, because they care about how many followers you have. It’s all about being intentional based on YOUR business. Do what’s best for you, not just what everyone else is doing. Enjoy the journey. Because it’s a lot of work. You have to be nimble. Jillian says her biggest mistakes were when she thought something would work and it didn’t, but then she doubled down on it. What’s working today might not work tomorrow. Listen and be nimble. If you want to get in on MiloTree, Jillian wants you to know that you can try it for free, risk-free for 30 days by visiting www.milotree.com. 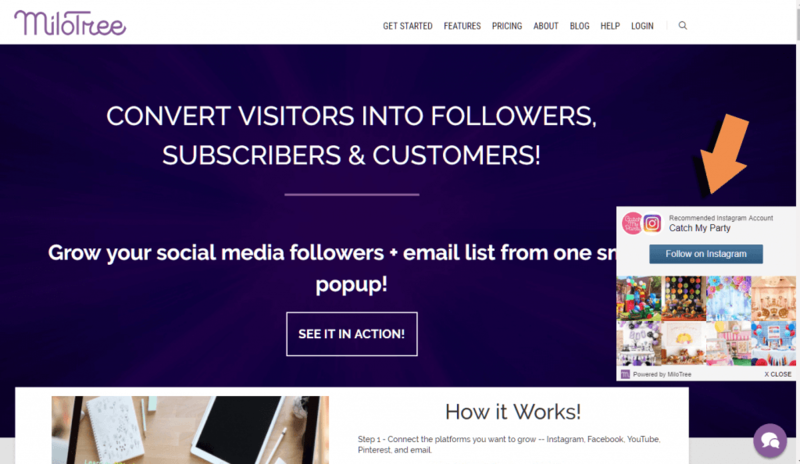 MiloTree works by converting visitors into followers and subscribers. It’s best for people who have some traffic already. It’s like lighter fluid on top of your existing traffic. If you have traffic on your blog, it will work. Success in blogging is about taking advantage of what you have. You’ve got to constantly let people know what you’re offering. MiloTree is one ask for your visitors. It’s quick and easy and doesn’t paralyze them with choices, which is why it’s so effective. 80% of your traffic will leave and never come back to your site. MiloTree is about bringing those people into your ecosystem. 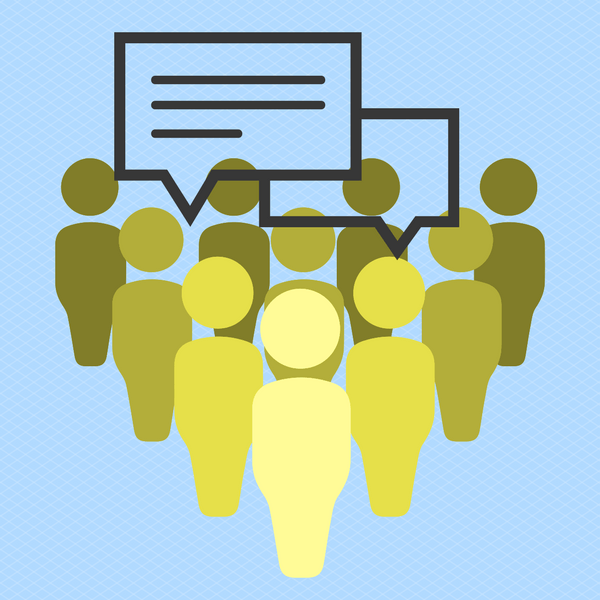 Tell your audience what you want them to do. Be very clear. Don’t be subtle. If you want them to click on something, say “click here.” People want to live their lives on auto-pilot. The easier you can make those steps the better. Jillian also says that you can email her any time. She actually answers every single email she gets, and she’s always happy to answer your questions! MiloTree – offers a popup tool service also owned by Jillian Tohber Leslie and her husband, David. 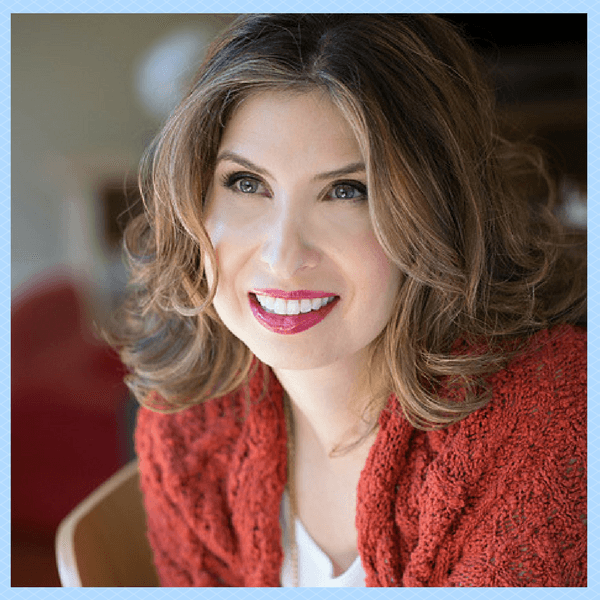 Thanks Leslie – I love the case study!